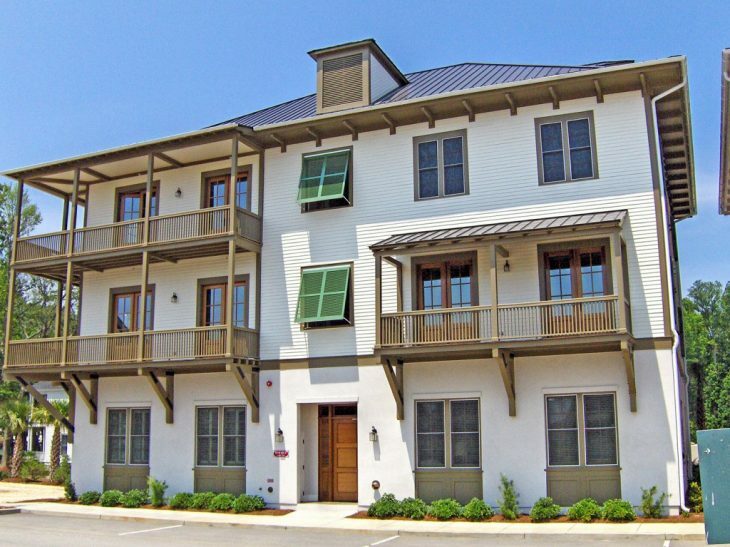 Habersham offers long term rentals of homes, town homes, market lofts and village flats in an award-winning neighborhood setting. Rentals are the perfect choice for those thinking of relocation who need time to evaluate the area before purchasing. Habersham is located just minutes from historic downtown and the nearby bases, so it’s a great choice for healthcare professionals and military personnel new to the area. We hope you’ll plan a visit soon and see why hundreds of families have decided to make the town of Habersham home!